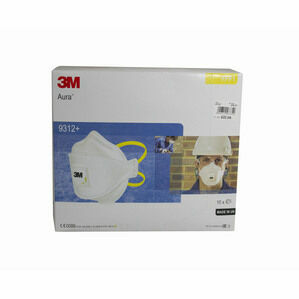 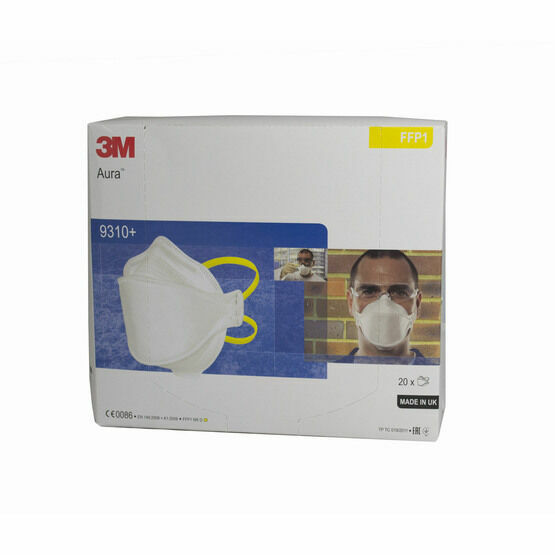 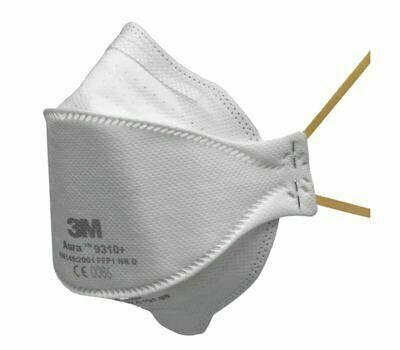 The 3M™ Aura™ Disposable Respirator 9310+ is a flat fold, disposable respirator mask which provides comfort and effective protection against low levels of dust and mists. 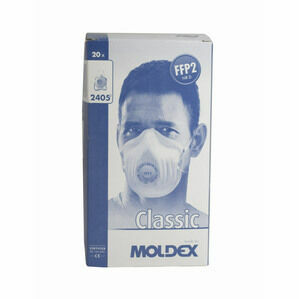 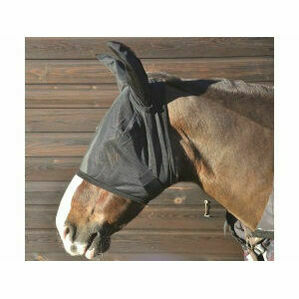 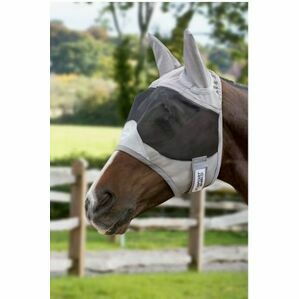 The mask is ideal for use during industrial applications and other work situations that require FFP1 protection. 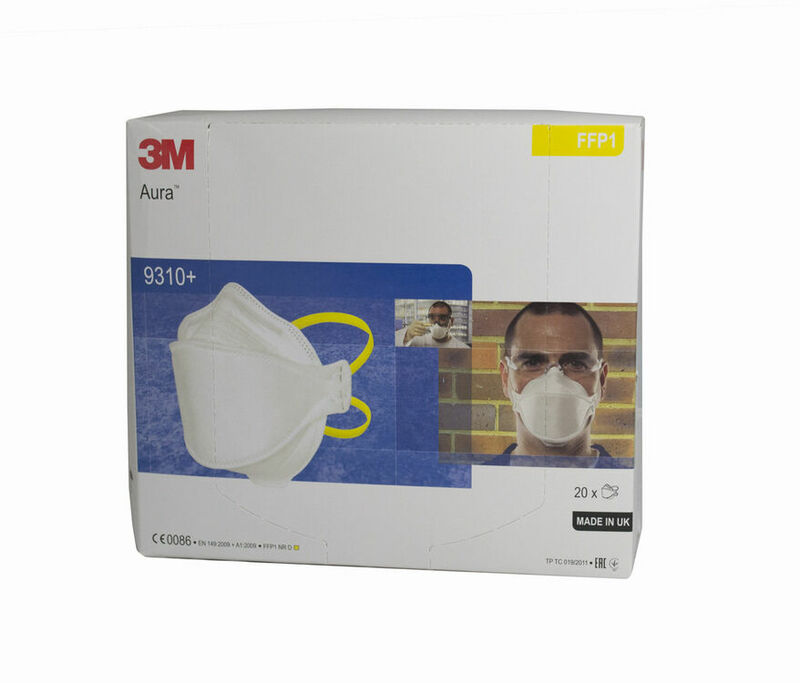 The respirator mask doesn't compromise your movements, it accomodates greater facial movement during speech, it features a sculpted nose panel for improved compatibility with eyewear, and is supplied in hygienic packaging.